Nice! I love the one of the pale flowers on the pale background. Thank you! That’s one of my favorites! I love the colors of winter merging into spring. The second shot is my favorite. Those are stunning shots! Love them and they are very soothing too. love the colors, so soft. 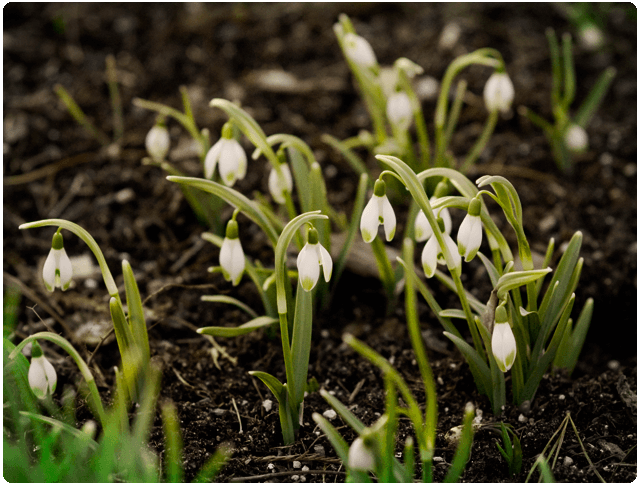 and love the little snowdrops just emerging form the soil. Thank you! 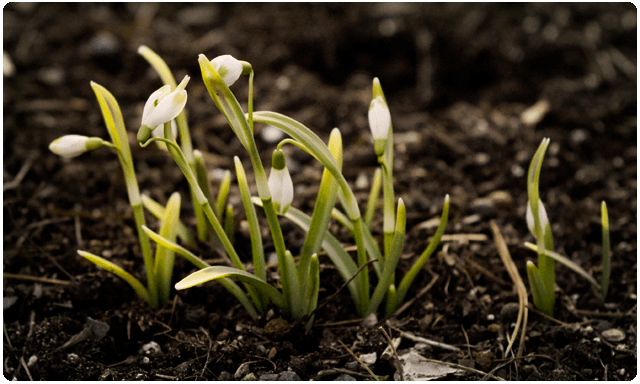 I think snowdrops are so sweet and tiny. Interesting seed pods can’t help but wonder what they would produce and what kind of flower hey came from. WOnderful to see the first flower of spring. I’ll have to try and remember where that shot is from in the garden so I can get one of the plant in bloom! Squee! That third shot is awesome. Great composition and tone. Thanks for stopping by and linking up Sarah. Have a great day. Lovely shots. The soft browns and tans are beautiful. Thank you! I love the soft colors lately before the big bold colors of late spring and summer. Those are lovely, macro shots? I have always wanted a macro lens. Happy WW. 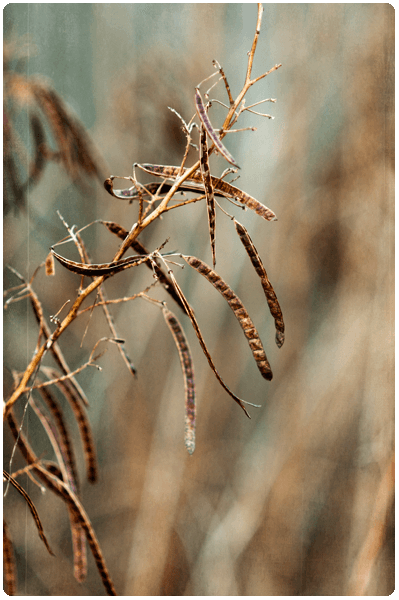 The texture of the pods is so cool–the little segments. 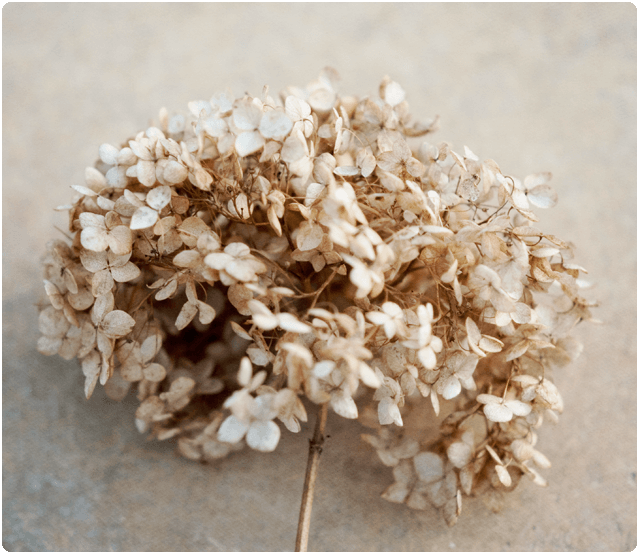 And hydrangeas are my favorite–love this subtle dried one! Thank you so much! I loved the textures too! Actually no! I used my 85mm f/1.8. I haven’t used my macro in a long time since I got the 85 lol. Lovely photos!! I like the texture on those seed pods — and the hydrangea looks so cool!! Oh sweet! Thank you so much!! That’s it. I’m now completely smitten with your photography. AHAHA thank you so much!!! Love that you are celebrating spring today! That’s what my photos are about too! *sigh of awe* the last snow-drop picture, and the one of the dried hydrangea are so beautiful! The hydrangea is my favourite! Post it on flickr so I can favourite it and look at it all the time, lol. AHHAHA if you want, I can make you a background of it? What’s your screen resolution? That would be lovely!! It’s 1280×768. Thank you, Sarah! 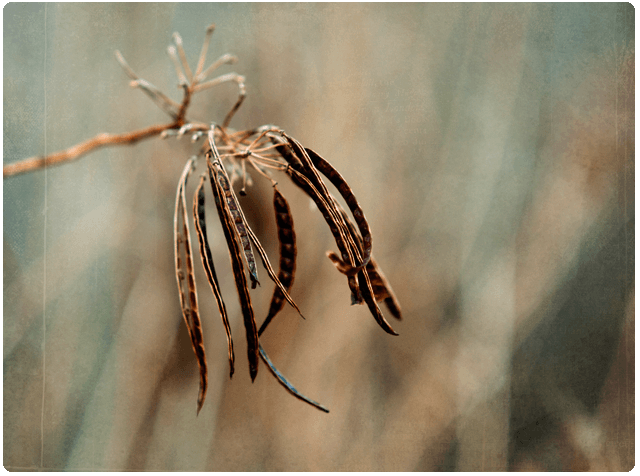 I’ve been wandering around commenting on blogs for Wordless Wednesday and I’m seeing that everyone else seems to have blossom. I’ve decided that this is not fair and Illinois better catch up! It snowed yesterday! I feel like it will never be warm again LOL!